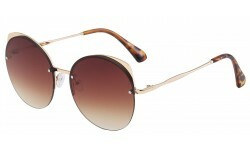 We offer a large assortment of discount Women's Sunglasses. These wholesale sunglasses are at the higher end of the discount sunglasses market. The styles and shapes are inspired by your favorite designers without the high price tag. All sunglasses are sold by the dozen, and at these prices, you can expect to maximize your profit! 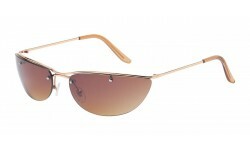 Womens Sunglasses There are 119 products. A different and bold look for all the women out there who are looking for something funky to carry. 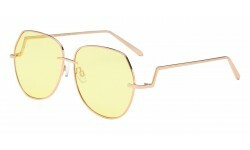 It has a metallic frame with gold and silver color and gradient lenses will enhance its look more. Add them in your collection to differentiate your online store from others. 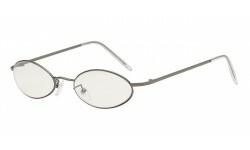 Funky and edgy along with the elegant small metallic semi rimless sunglasses are best for the women who wants to add a little funky and unique style to their closet. 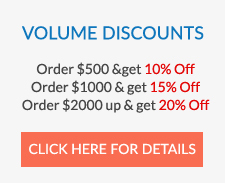 Add them to your product collection and boost your sales.